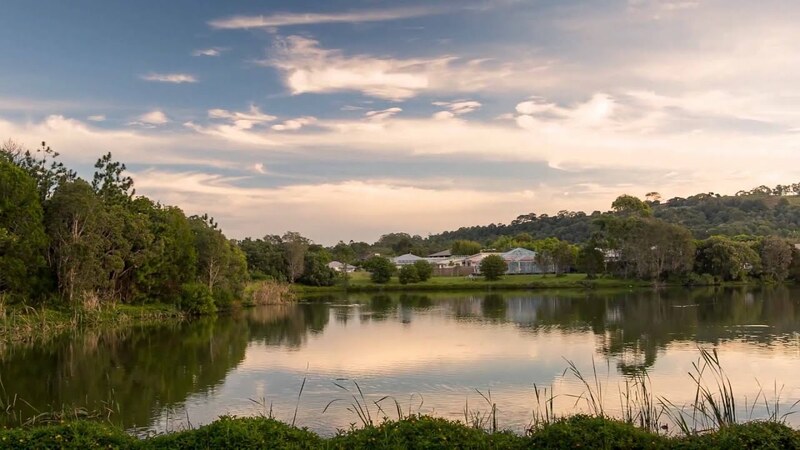 Suffolk Park has emerged as one of the most popular coastal residential destinations in the northern rivers. A short drive or 25 minute bike ride to Byron Bay, it is a great alternative for families, couples and singles who want to be close enough to the iconic tourist town but far enough away to enjoy a bit of extra peace and privacy, particularly in the busy summer months. Renowned and loved for its sense of community, Suffolk Park is home to its own small shopping precinct with supermarket, restaurants, pub, medical practices, bakery, pharmacy, post office and retail store. The purpose-built, integrated childcare facility on Coogera Circuit provides a nurturing space for local pre-school children. The skate park, playgrounds and cycle paths are a hit with kids, while Tallow Beach, which stretches from Cosy Corner at the Cape to Broken Head in the south, is a major drawcard for local surfers, beach lovers, walkers and bird watchers. There’s even a beautiful stretch of coastline designated for dog owners. Affectionately referred to as incorporating the mini-townships of ‘beachside Suffolk’ and ‘Byron Hills’, Suffolk Park offers diverse styles of housing, from affordable townhouses backing onto the escarpment, and small lakefront homes, to luxury beachfront abodes. Suffolk Park locals are renowned for being protective of their environment and social amenity, and visitors are encouraged to be respectful of everyone’s right to a quiet life. This is a truly beautiful place to call home.